Gift Cards are available to buy at the Customer Service Desk or online here. Click here to view job opportunties currently available here at one of our North City stores. Buy any Champion hoodie and get a pair of champion socks for only $10! 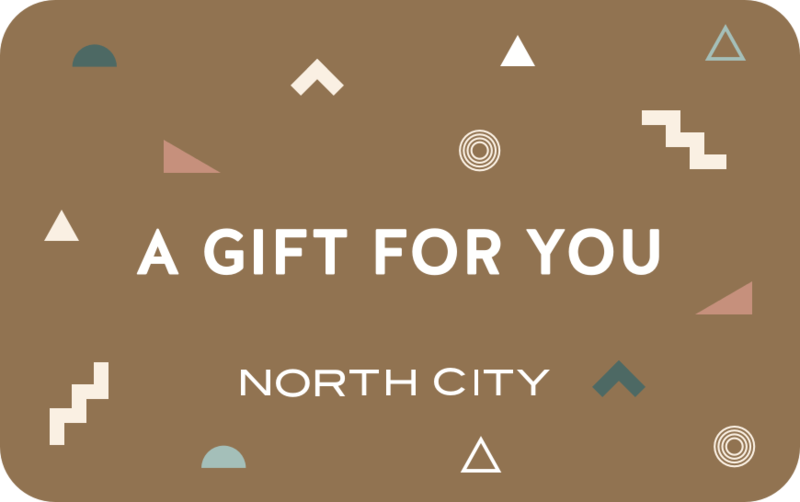 Shop at over 80 stores including Kmart, Farmers and Reading Cinemas with a North City Gift Card. It's easy to purchase your gift card now from our Customer Service team in-centre or online.